Min-Hyeok Kims major subfield is Political Philosophy and he intends to develop his academic interest in democratic governance. Specifically, his research focuses on political development and the quality of democracy in East Asian countries. 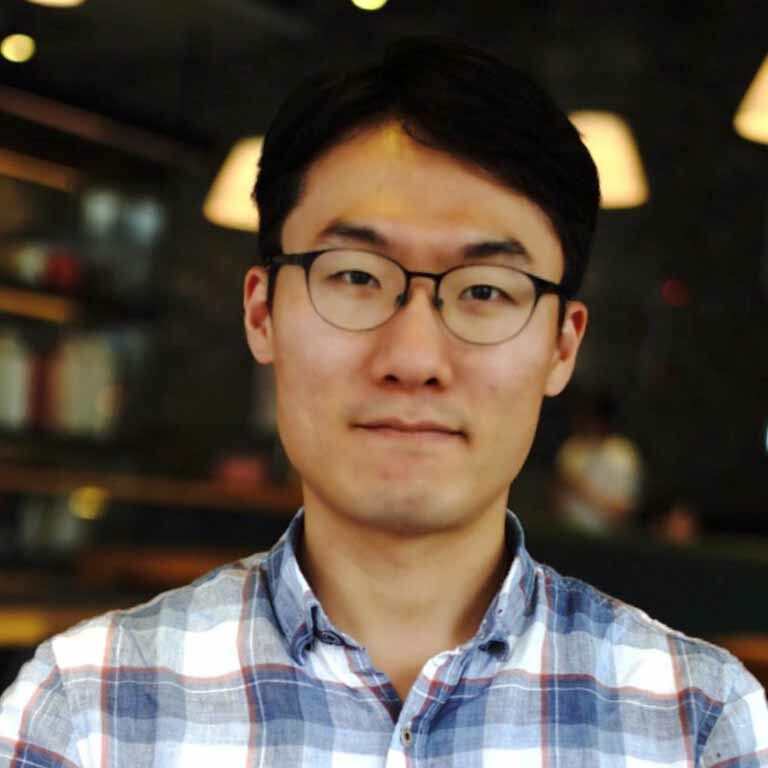 After earning a Master's degree at Seoul National University (2011), he served in the Korean Air Force as a military officer and worked in the National Assembly of Korea as a policy assistant. Taking charge of environmental policy in the Congress of Korea, he was able to gain useful policy experiences and knowledge on various environmental issues, like air pollution regulation system, toxic chemical safety control, and waste management. Hence, he also plans to study public safety issues and effective safety control system, which are closely related to the ordinary citizens quality of life.